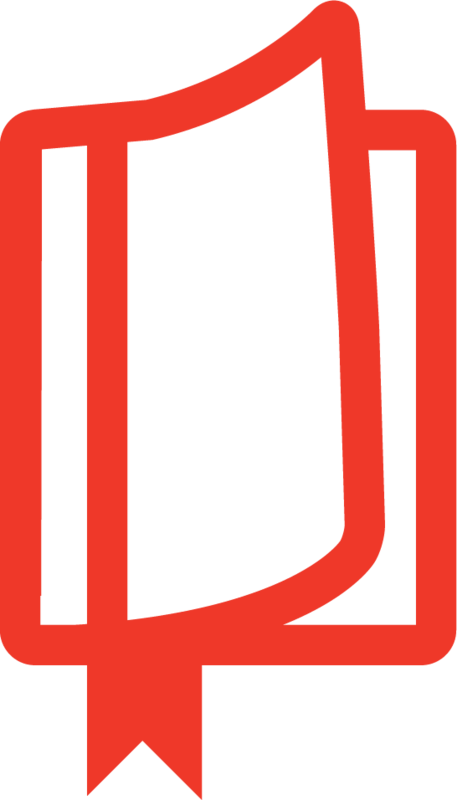 A tried-and-tested resource for the renewal of the local church. Faced with the unsustainability of many inherited patterns of church, the temptation may be to fall into despondency rather than seeking to regenerate patterns of mission and ministry. 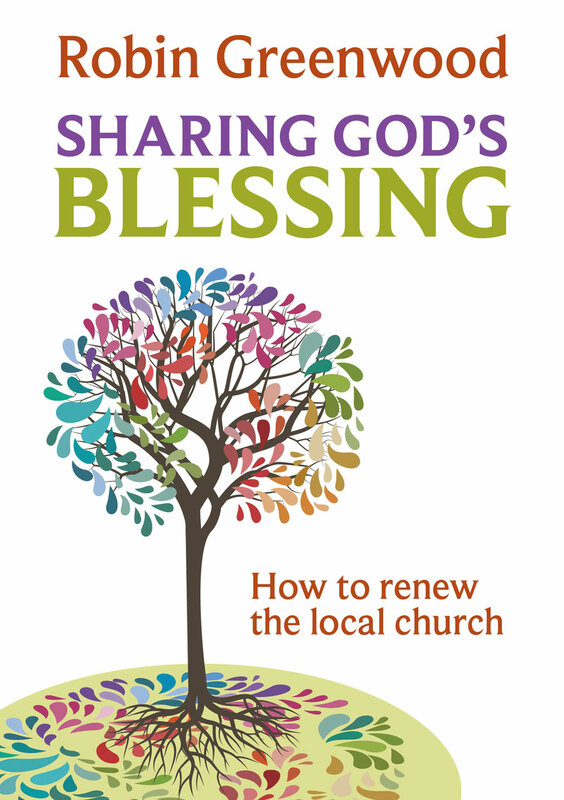 This book is the result of a two-year research project aimed at enabling local churches to regain a sense of confidence through exploring God's blessing and how that might be shared with the communities they serve. In Part One, Greenwood explores the meaning of blessing and the power of face-to-face group conversations to transform church congregations. In Part Two he outlines five guided conversations for change on the theme of blessing. Lastly, Part Three contains case studies showing how this material has been used in different contexts, including for Mission Action Planning (MAP). Robin Greenwood, visiting fellow at St John's College, Durham University, is a practical ecclesiologist, who over four decades has held posts in parishes, cathedrals, and training teams. His present work includes writing and consultancy to local churches and leaders.